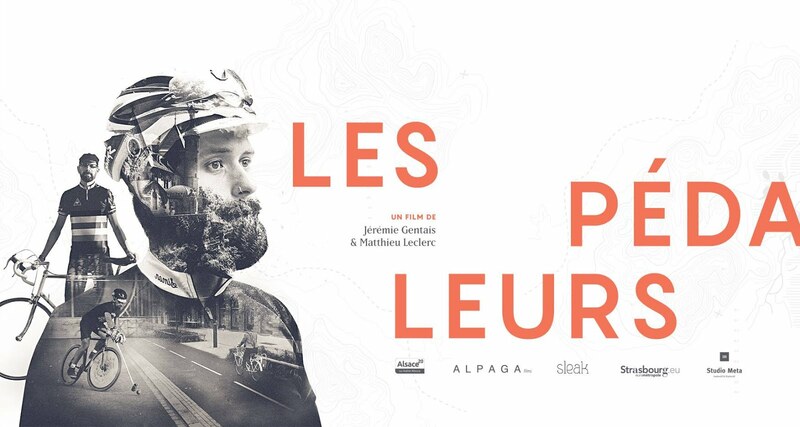 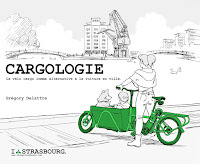 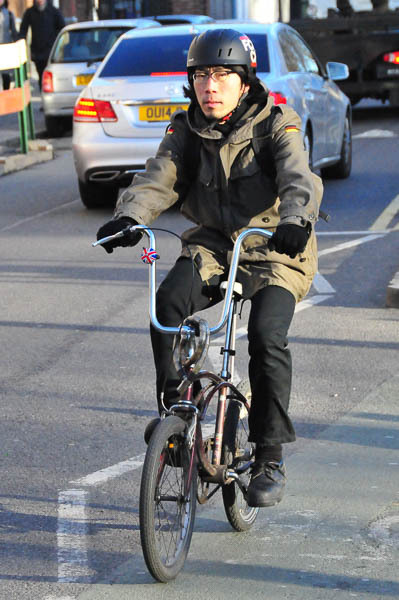 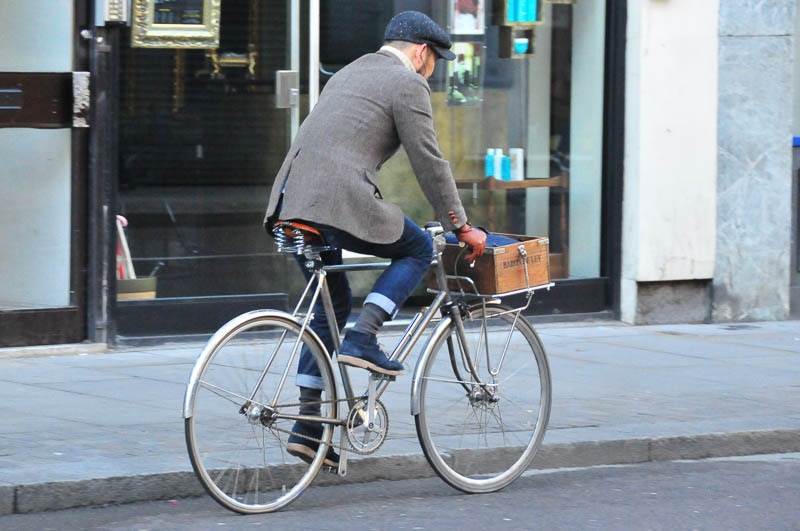 I bike Strasbourg: Bicycle culture in London part 6 : London cycle chic! 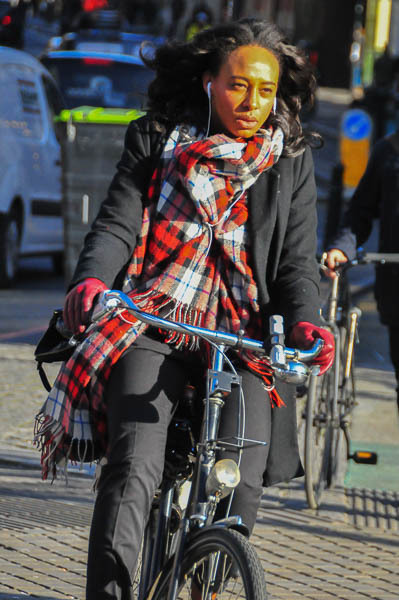 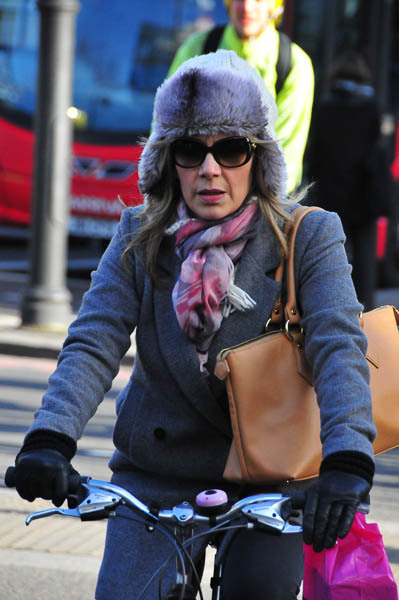 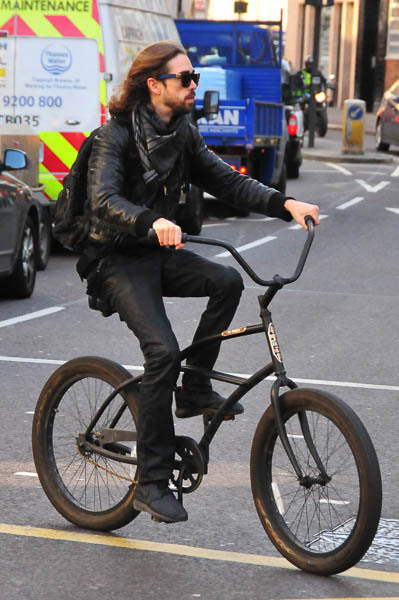 Bicycle culture in London part 6 : London cycle chic! 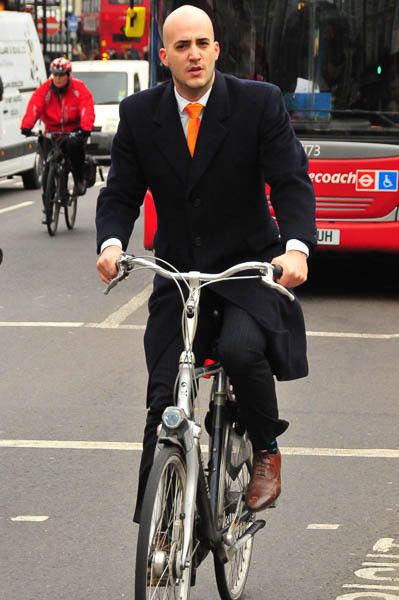 Despite the fact that politicians of London doesn’t take care of their cyclists, lots are commuting by bike. 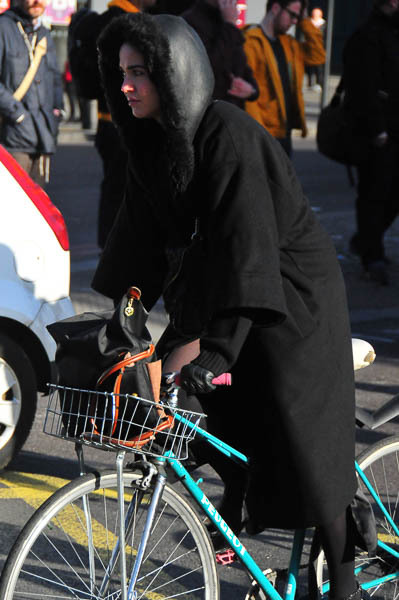 I've never seen in a city so many different style of cyclists. 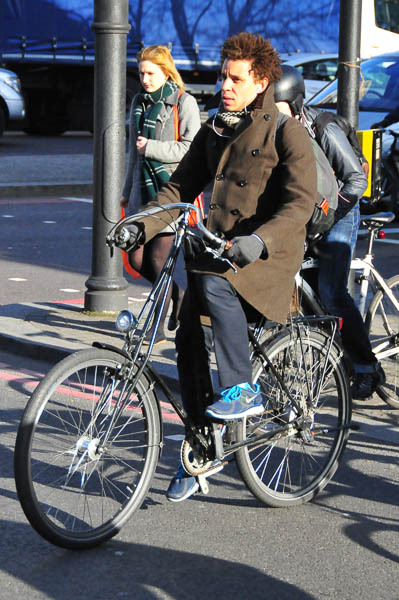 Here is a small sample of the diversity of people who are cycling with style in London. 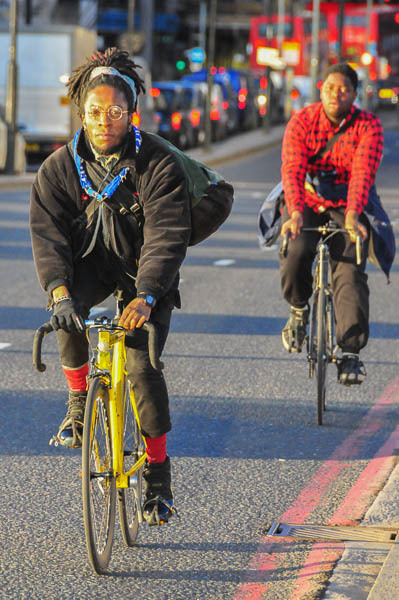 These people are showing that even in a city who is not bike friendly, lot of different people are commuting by bike so simply with their daily clothes. 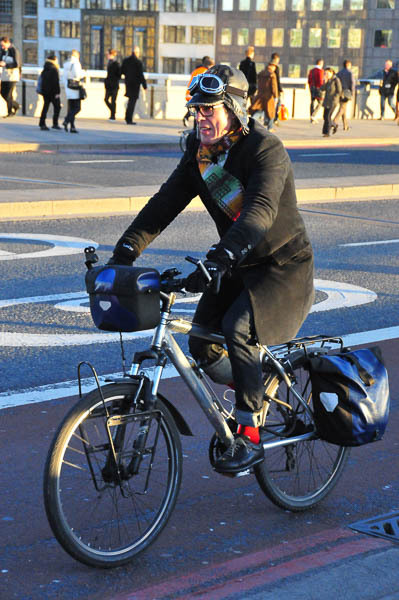 They could be more with good cycling infrastructure.